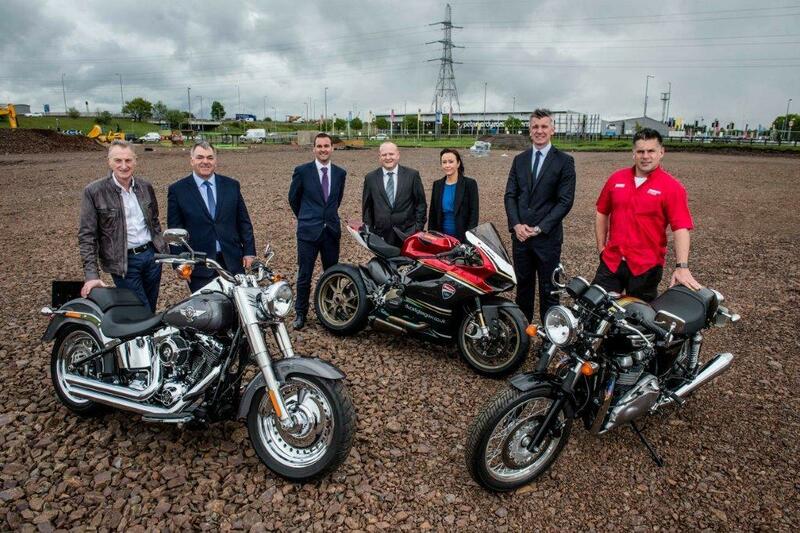 Ducati Glasgow, Triumph Glasgow and West Coast Harley-Davidson will be moving into two new £10million showrooms in 2017 with building work about to begin in Glasgow. The two brand-new and purpose-built dealerships will see Ducati Glasgow move from their current premises in the city’s Great Western Road and encompass the Triumph brand under one roof in one of the buildings. West Coast Harley-Davidson will move from its North Street site at Glasgow’s Charing Cross and occupy the other. 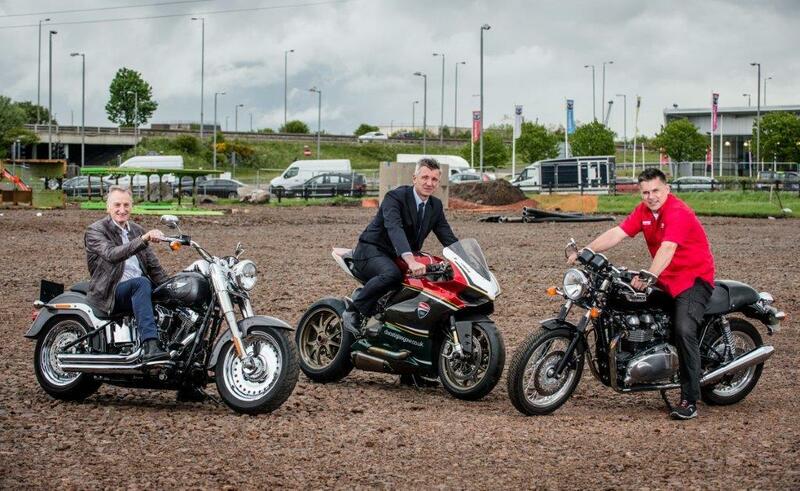 It is hoped that 20,000 customers will visit the new ‘motorcycle village’ in its first full year of operation. The showrooms will begin construction from by the end of May 2016 and are expected to be completed by early 2017.